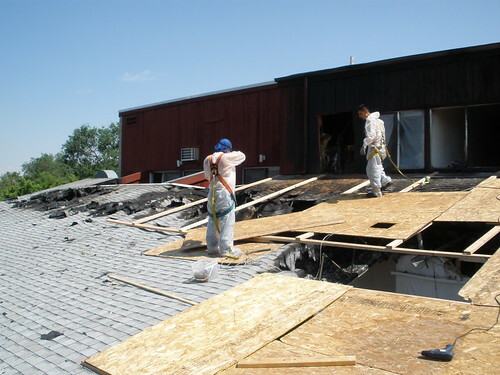 Considered one of Colorado’s asbestos testing leaders, S&R provides a full range of asbestos testing services for commercial and residential projects both large and small. 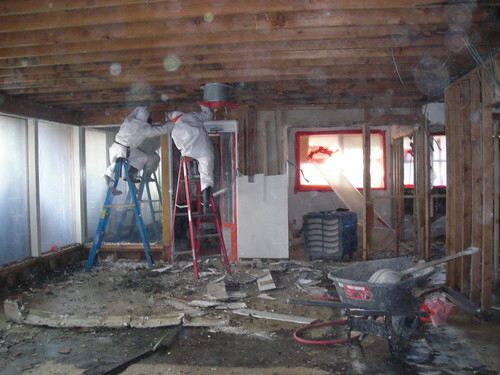 When asbestos fibers are disturbed and become airborne, the fibers can cause significant health problems. 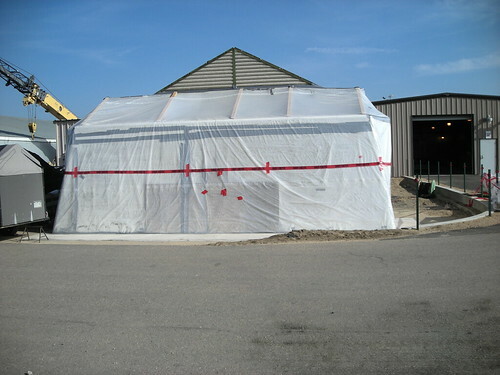 However, asbestos is not always an immediate hazard. 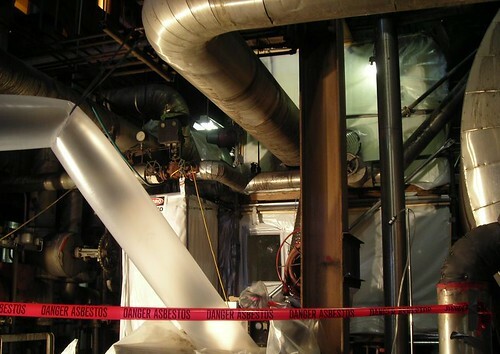 In fact, if it can be maintained in good condition, the EPA recommends that it be managed in place and periodically monitored. 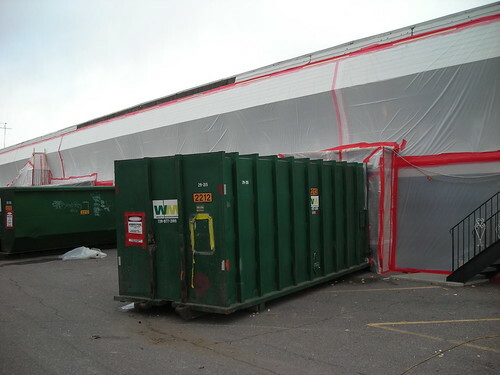 When you work with S&R you’ll be working with a staff that is experienced in finding the most practical ways to remove asbestos or manage it in place in accordance with federal and state regulations. And we always keep your cost considerations in mind. 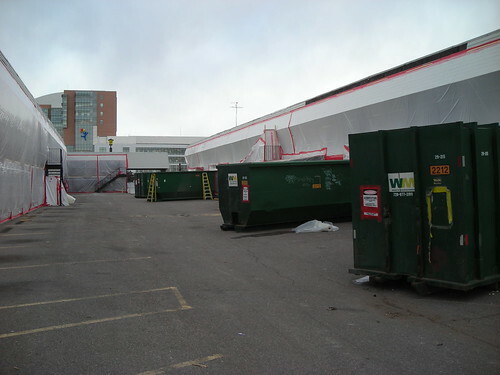 S&R has been contracted to conduct asbestos tests in Denver and throughout Colorado. 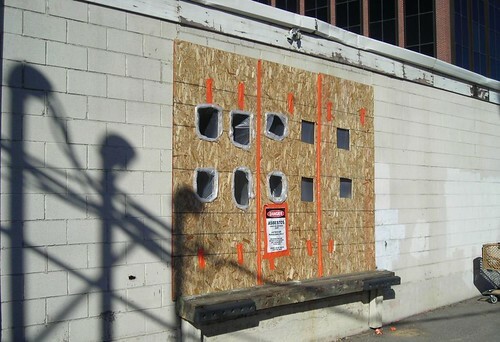 Our commercial and residential asbestos identification surveys identify friable and non-friable asbestos-containing materials. The scientific data collected are then used to prepare comprehensive reports and protocols that meet regulatory requirements and leads to appropriate safeguards being put in place. 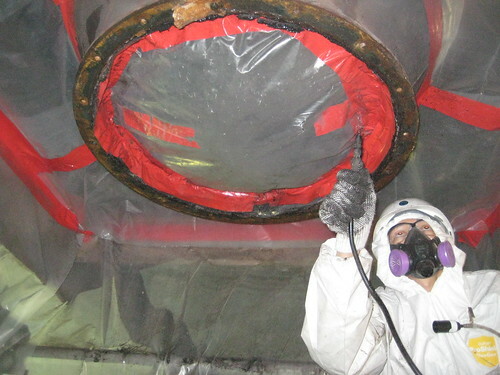 If asbestos removal is deemed necessary, S&R Environmental can provide qualified Air Monitoring Specialists who provide regulatory compliance, oversight, and project management for the process. Because the penalty for noncompliance is significant, we help educate you so you fully understand your rights and responsibilities. 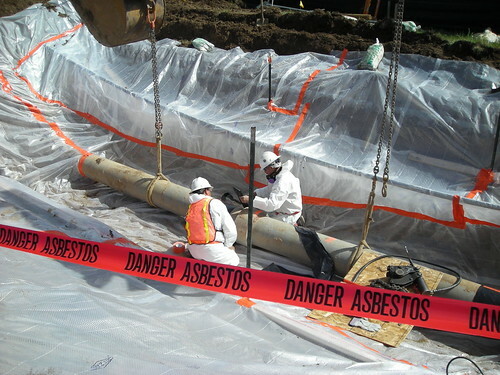 We also provide formal training to explain health hazards and to educate and certify your employees. 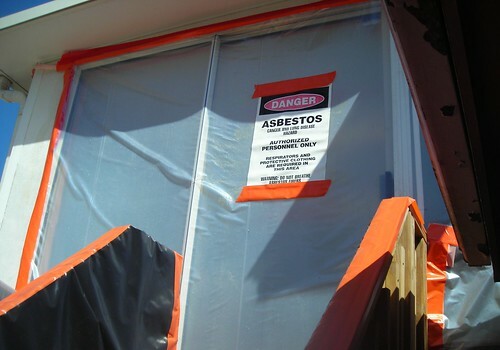 When it comes to asbestos testing and solutions, we manage your problem in its entirety. We even represent you in communications with the state of Colorado. 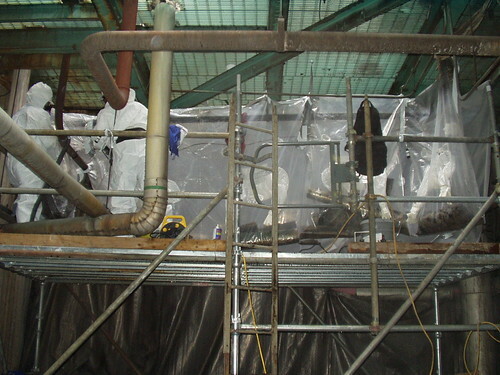 S&R completed hundreds of asbestos surveys of base housing at military installations. 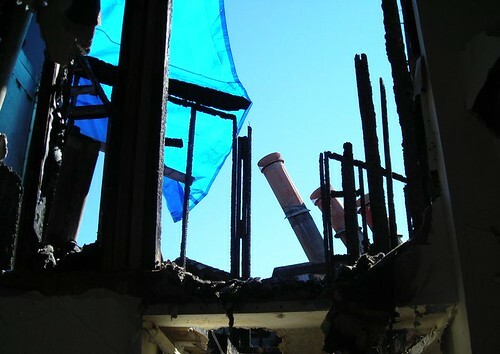 Working in partnership with a national real estate developer, we provided project oversight, air monitoring and compliance assistance with the complex regulations that governed this project.